Since Georges Méliès first pushed the boundaries of what people thought possible on the silver screen audiences have flocked to the cinema to be frightened. Over the years there have been countless horror films, from classics like Psycho to more modern fare like Hereditary, all of which have claimed to be the ‘best’ or ‘scariest’ ever. 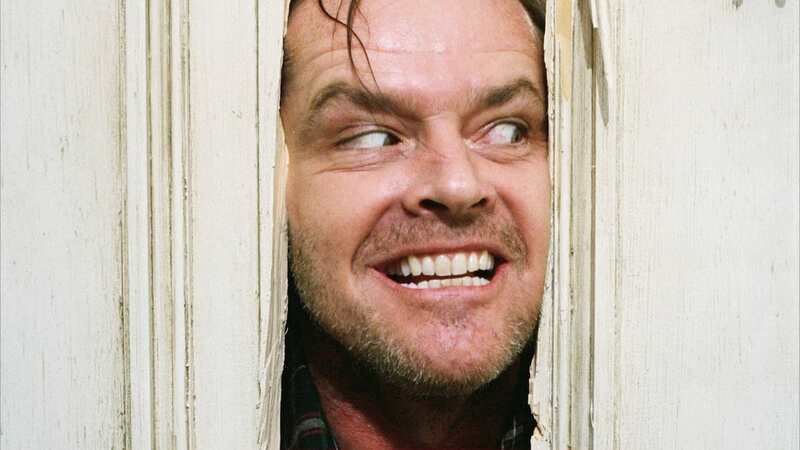 Now though the good people over at Empire have put their heads together and worked out a list of what they believe to be the best fifty horror films of all time, with The Shining taking the top spot. 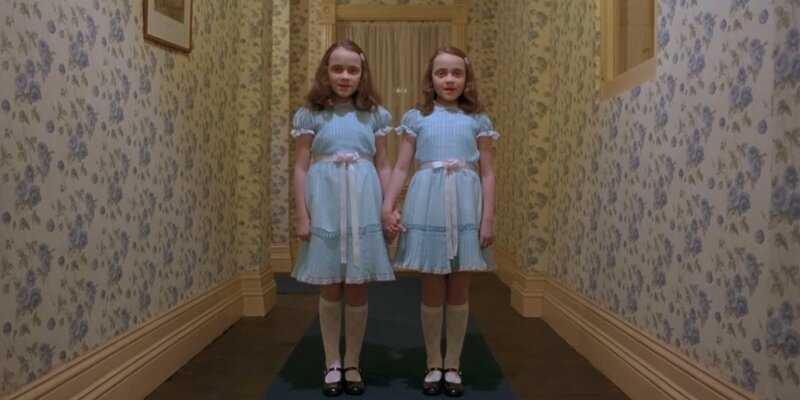 Produced and directed by auteur filmmaker Stanley Kubrick, and based on the Stephen King book of the same name, The Shining is a superb psychological horror film. In case you’ve not seen it, we’ll do a quick recap. The story follows the Torrance family, who move into the Overlook Hotel in the remote Colorado mountains during the off-season. While there the family are tormented by the various ghosts and spirits which inhabit the hotel until dad Jack (Jack Nicholson) snaps and attempts to murder his family. Unsettling, spooky, and downright disturbing The Shining is honestly horrifying which, following some critical reassessment, has become regarded as one of the greatest films of all time. Its list of plaudits is honestly endless featuring on almost every ‘best of horror’ list of the last century and it was even mathematically proven to be the scariest film ever according to science. 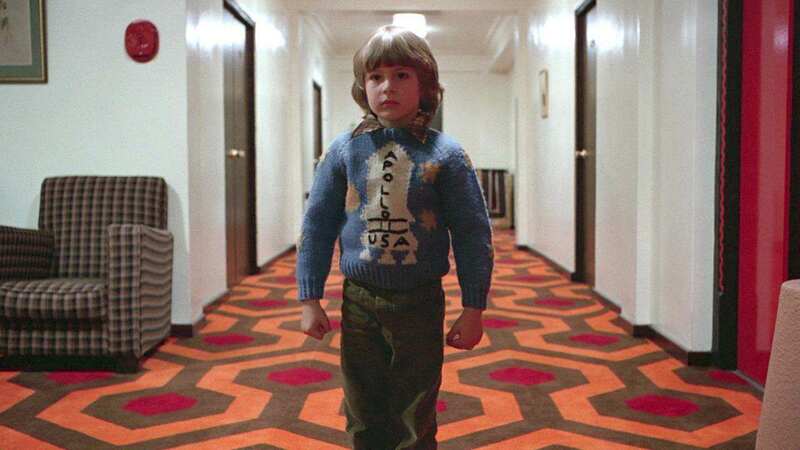 According to the BBC mathematicians at London’s King’s College used statistical modelling to conclude that The Shining was the ‘perfect scary movie’. This was apparently based on shock value, suspense, escalating music, the balance between true life and fantasy, how much blood and how gory it was. And far be it from me to dispute the wisdom of the Empire team, legions of critics willing to fight the film’s corner, or the mathematicians at London’s King’s College but I disagree. 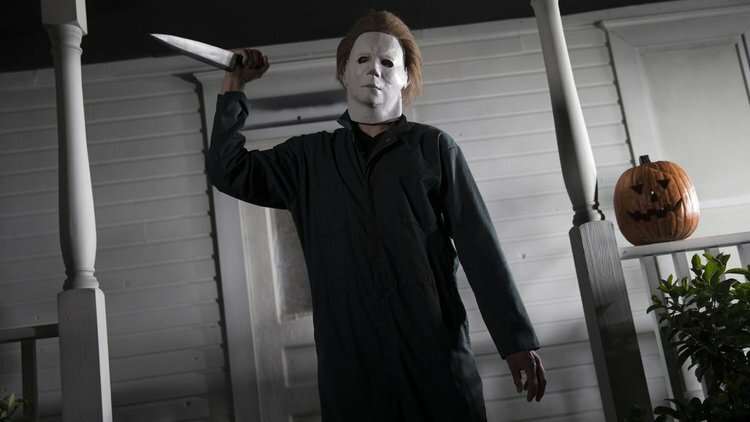 While The Shining is terrifying and should be recognised as one of the best horror films ever it’s not the best, that particular honour belongs to little film called Halloween. Halloween, or John Carpenter’s Halloween to give it its proper title, is in my mind far scarier than The Shining and the better film by some distance. Why? Well it comes down to personal preference but I prefer Carpenter’s stripped back mundane approach to filmmaking and storytelling. Kubrick was undoubtedly a genius but the things that make The Shining great are far more elaborate and dare I say pretentious compared to what Carpenter achieved with Halloween. Both filmmakers fill the frame with details but I can never escape the fact that Kubrick’s work feels a little try hard in comparison and distracts from the film’s scariness. Carpenter on the other hand is less concerned with pretence so all the details in his films work to serve the story in a more efficient way. 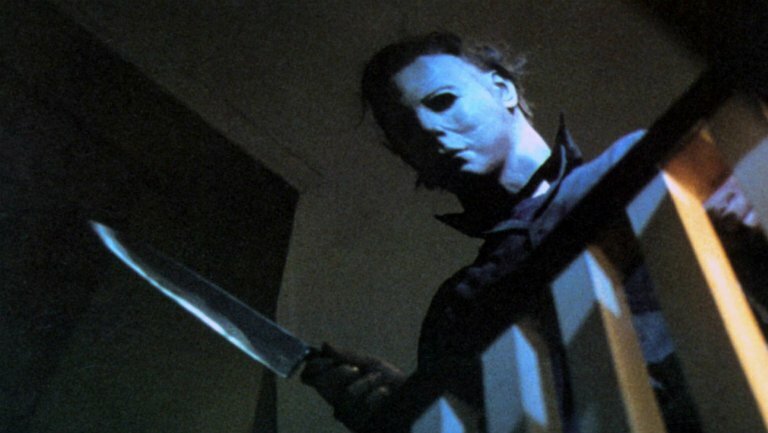 This means that when you watch Halloween or any of Carpenter’s horror films, you can focus on the scares rather than looking out for all the clever references Kubrick has hidden in his film. I’m going to get a lot of hate from Kubrick fans now, aren’t I?